Welcome to our medical practice. Dr McKenna & Dr Shoukru are based in 5 Devonshire Place, Marylebone, London. With direct access to the world class facilities of the London Clinic we are able to offer exemplary, affordable and private general practice care quickly and at your convenience. 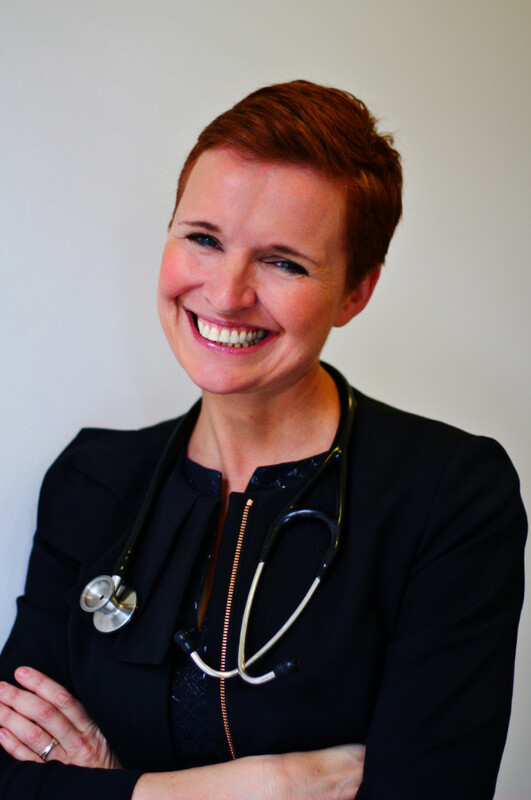 Please feel free to contact us …..
Pixie hails from Cork in Ireland where she attended medical school, graduating in 1995. She completed her GP training at Addenbrookes Hospital in Cambridge 1999. 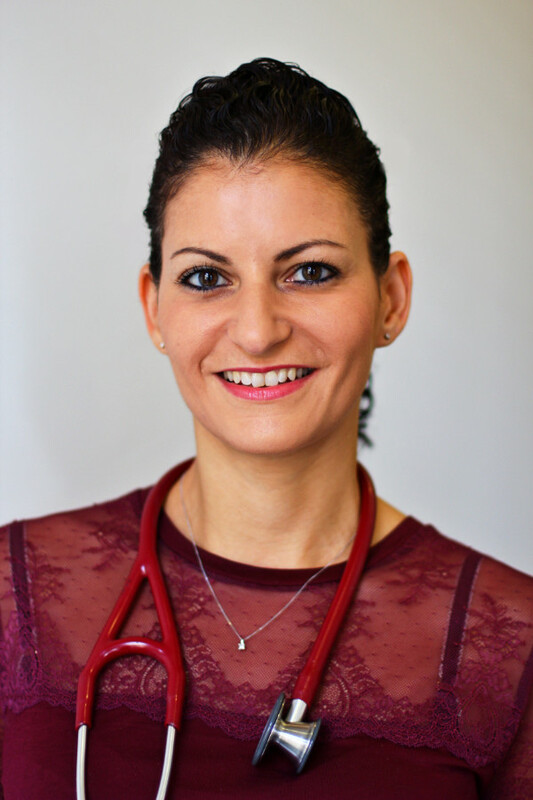 Sera graduated from Guy’s, King’s and St Thomas’ medical schools in 2004 and has worked in private general practice since 2009.